Although construction began without a budget, architectural plans, or a tenant – Joe Louis Arena became the destination for hockey royalty and the home to champions. 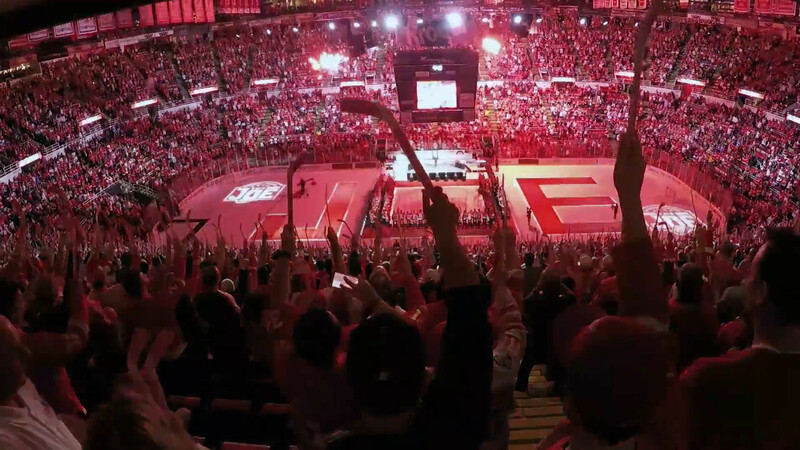 This rousing documentary chronicles four decades of unforgettable moments in Red Wings history retold by the players, coaches, and managers that lived them. Every moment is here – from Gordie Howe’s return, to the incredible success of the Russian Five, to the emotional final ceremony. “The Joe” utilizes exclusive access and never-before-seen archival footage to present a unique perspective of Detroit’s storied past in one of the NHL’s most iconic arenas.